Allycia is using Smore newsletters to spread the word online. Consumer Protection Laws are a form of government regulations made to protect consumers. The government can require a business to include detailed information about products. 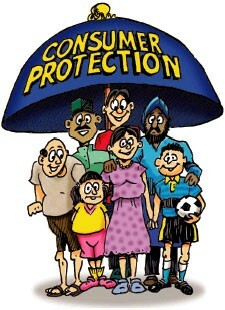 This act consists of laws that protect consumer rights. 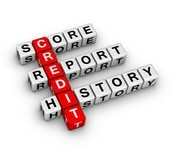 It was created to guarantee American consumers fair and honest credit practices. The CCPA is an overarching law that has multiple acts included in it. 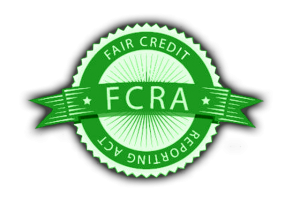 (FCRA) is an enforcement that promises fairness and honesty for when credit reporting agencies collects your information. This act insures that all the information they collect is and distribute is accurate and fair. 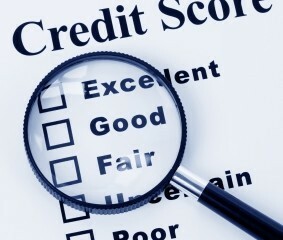 This act also includes several smaller acts within that further protect you and your information.